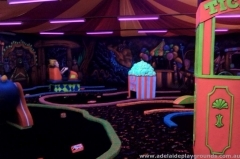 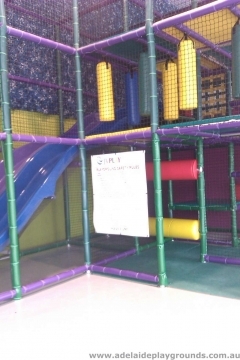 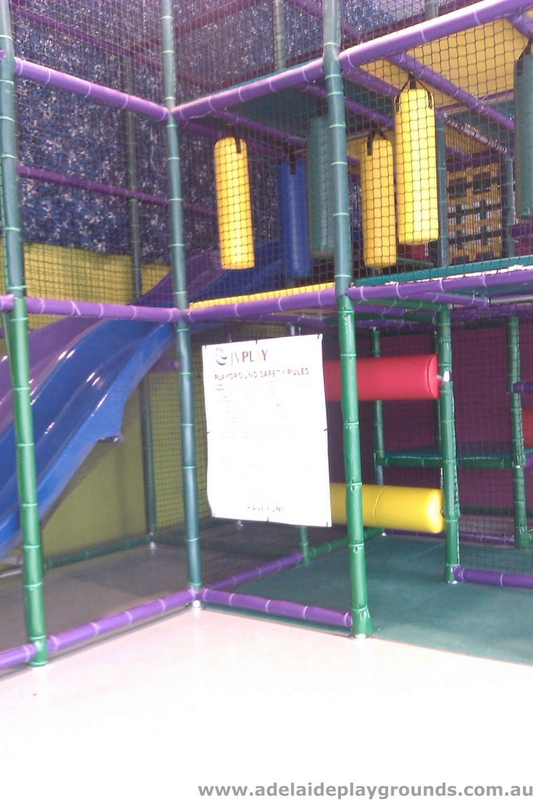 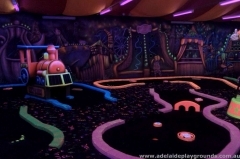 Wizbang Family Fun Centre has several activities on offer; Glow in the Dark Mini Golf, Laser Tag and Playground. 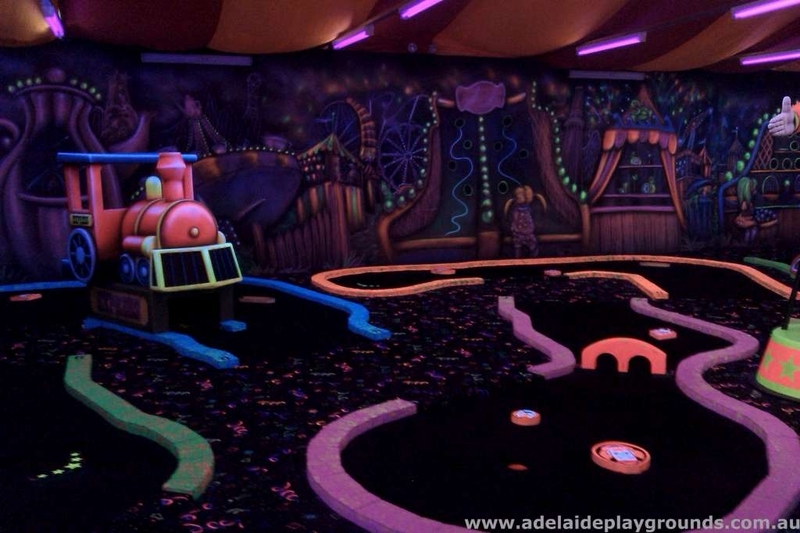 They are popular for kid’s parties and have a Disco Room for dance parties as well as the above mentioned activities. 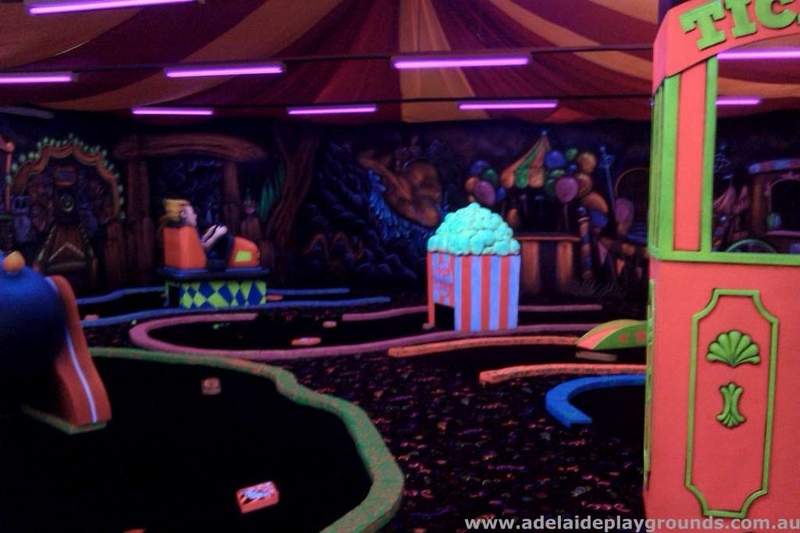 There are several themed rooms for parties and a large dining space for patrons.